Over 12c in the sea. We’re finally seeing some rise in the temperatures. It’s over 12c and heading up. Normal times this week with 6pm today, 06.15 Tuesday and Friday and 08.15 Saturday. 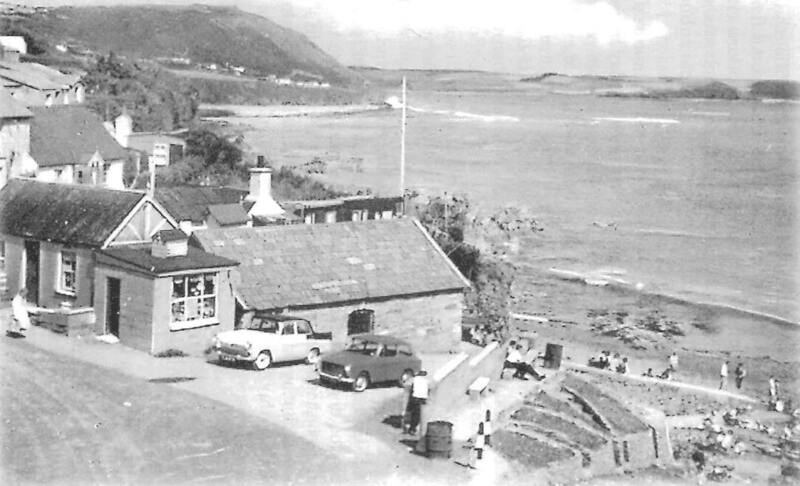 Not sure what year this picture was taken, but it’s a bit rough for going past the Dutchman and the shop is open for an ice-cream after the swim. That guy in the cool white & black car has parked in my space. Swim Safe and get your entries in for June 28. This entry was posted in Swimming Times and tagged Open water swimming - Cork, Open water swimming - Cork - Ireland, Sea swimming - Cork, Sea Swimming - Cork - Ireland by myrtlevilleswimmers. Bookmark the permalink.